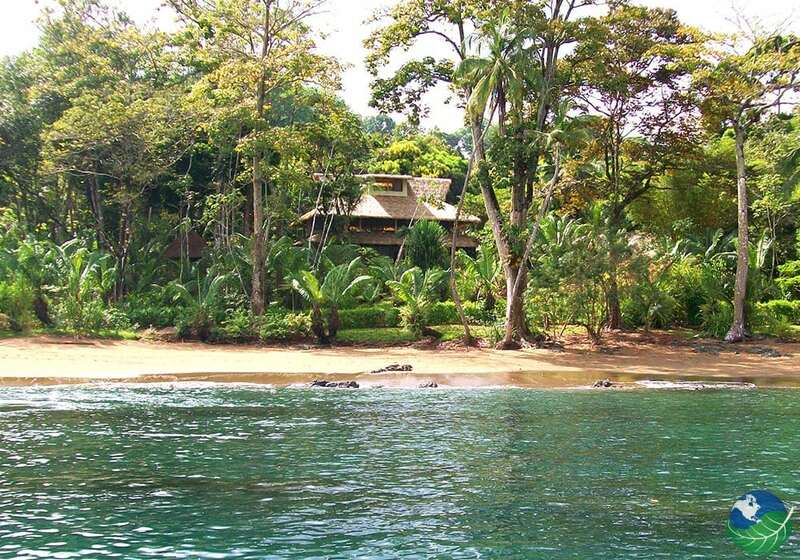 A Perfect Piece of Paradise in Drake Bay, Costa Rica! 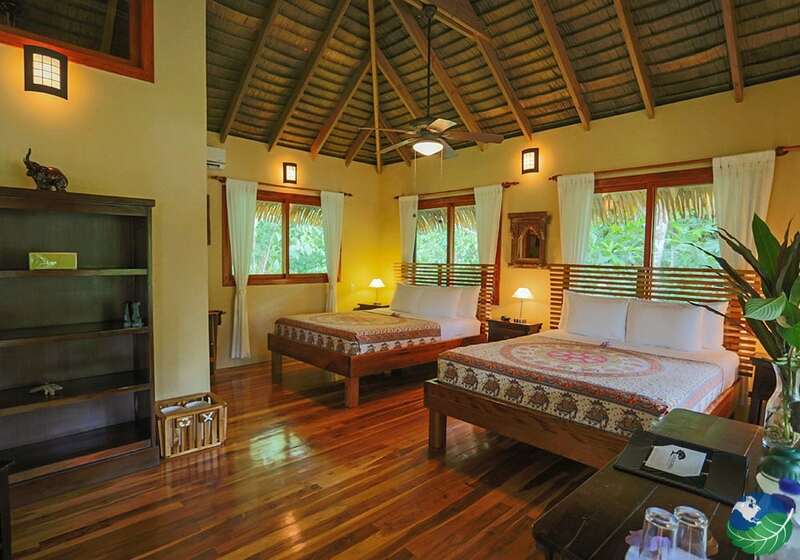 The Copa De Arbol Beach and Rainforest Resort is located on the Osa Peninsula in Southern Pacific. It is located on the beach, surrounded by rainforest between Drake Bay and the Corcovado National Park. Also, it is one of the most remote places of Costa Rica and only accessible by boat. 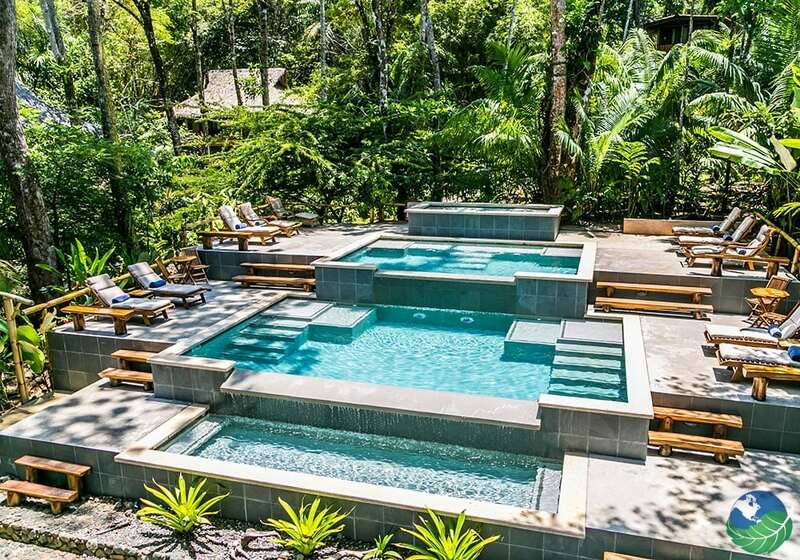 This is the perfect place to relax, enjoy the beautiful tropical rainforest all around you and listen to its natural symphony. You will be able to see monkeys jumping around the trees and toucans flying over your head. You can also hear the waves of the Pacific Ocean at the beautiful beaches all around, the perfect place to refresh and have a little swim. Copa de Arbol offers an escape and is a perfect spot for people looking for a place off the beaten path. 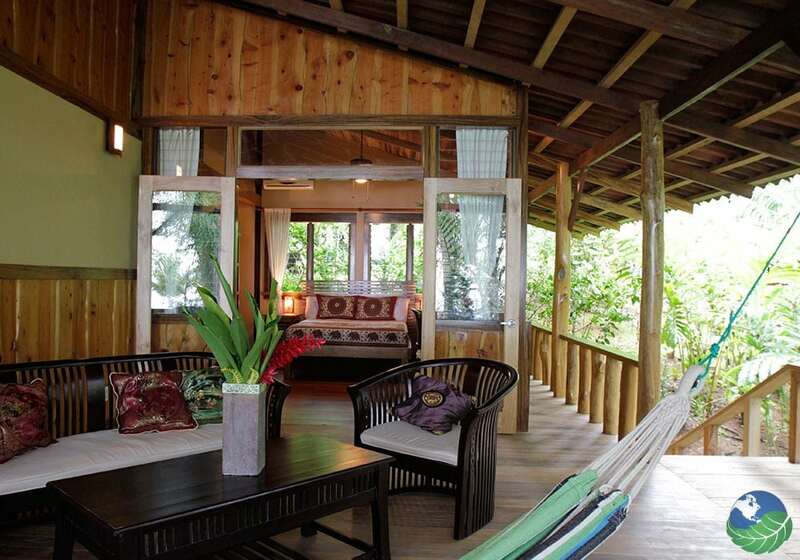 In fact, you will stay in the jungle with lots of wildlife all around you. The Copa de Arbol is away from the crowds; here you will be able to experience the pure tropical wilderness and the ocean. The resort features an open-air beachfront restaurant, serving fantastic food with fresh local ingredients: tropical fruits, vegetables, seafood, meat and home-baked bread. And a delicious dessert! If you like you can also end the day enjoying a tropical cocktail, offered here in the restaurant. 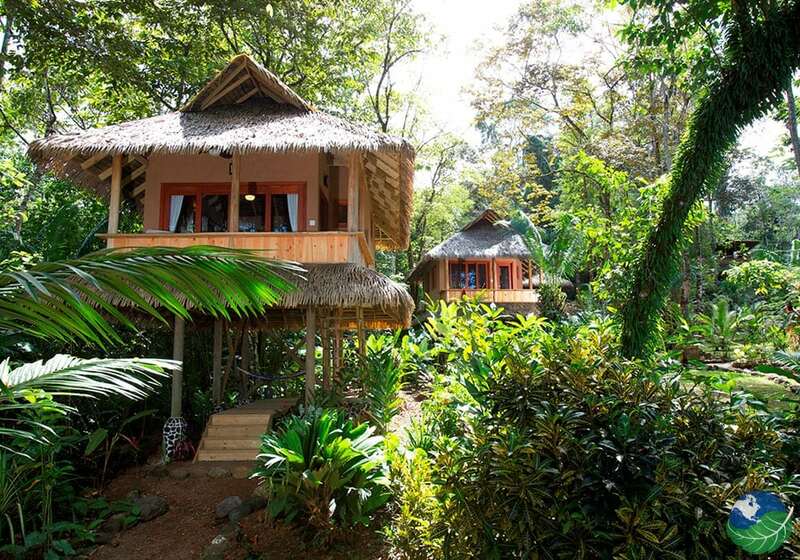 Copa de Arbol features ten cabins with stunning ocean and rainforest views. Some of them feature facilities for two persons and are perfect for honeymooners. Other cabinas have space for four persons and are ideal for a family who likes to enjoy luxurious but eco-conscious accommodation. They were all built with recycled materials and reforested wood and are set among the trees, fitting perfectly in the natural surrounding. Each of them has a balcony with the best views for relaxing in a hammock. 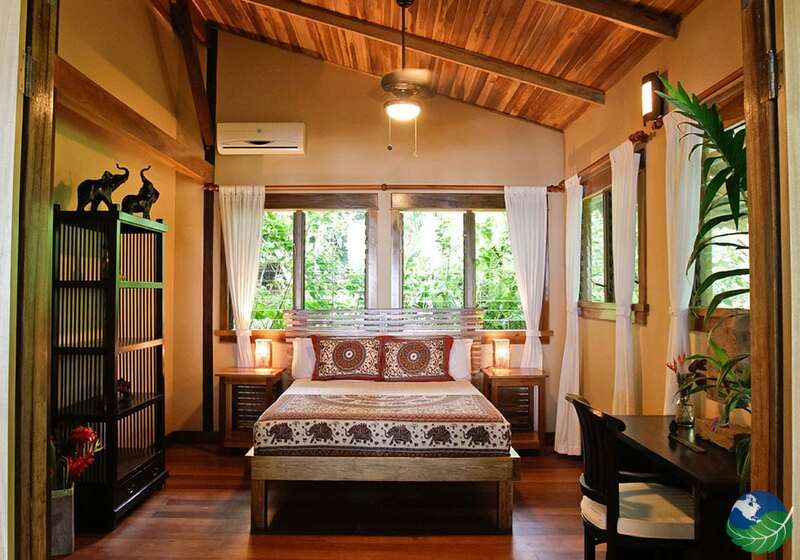 The tastefully decorated rooms have even air-conditioning and fans. There are not only endless beaches around you perfect for swimming. Also many hiking trails waiting for you to explore the rainforest. The area offers a variety of different tours to experience the beautiful landscape. Of course too, Corcovado National Park has some great hikes where you will be able to see some stunning flora and fauna. The Cano Island National park is a perfect spot for snorkeling or scuba diving to explore the underwater world. On a Dolphin and Whale Tour there is the chance to spot these amazing animals. And there is so much more such as sport fishing, bird watching, kayak and mangrove tours, horseback riding or canopy. For relaxing after all these possible activities there are massages and yoga lessons offered as well.